Sunny Studio TEAM PLAYER Clear Stamp Set SSCL-184 at Simon Says STAMP! 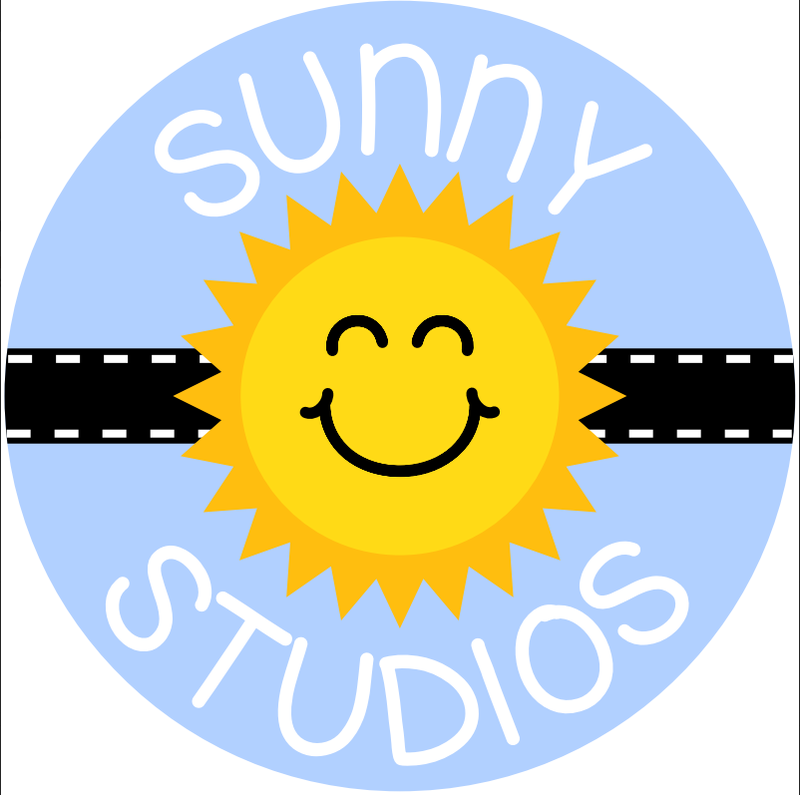 Success, Sunny Studio TEAM PLAYER Clear Stamp Set SSCL-184 has been shared! This set covers all the bases with 5 popular sports and 9 different sentiments, making it perfect for birthdays, coaches, dads and the kids in your life to let them know how proud you are of them. Make sure to check out the matching Team Player Dies for additional design possibilities.